I visited Maine twice before moving here in September 2015. I have crossed many things off my to do list, but there are many things I haven't done yet. My goal is to visit at least half of these places by 2017. Hold me to it. Odyssey Whale Watch because somehow this whale-loving dork has gone her whole life without seeing one. Bonus: The Holy Donut. Because I still haven't tried a potato donut. I'll continue adding to this list over time, follow along on Foursquare. I also blog at Ran Away to Maine, documenting my Maine adventures. Of course, I certainly welcome suggestions for this list. 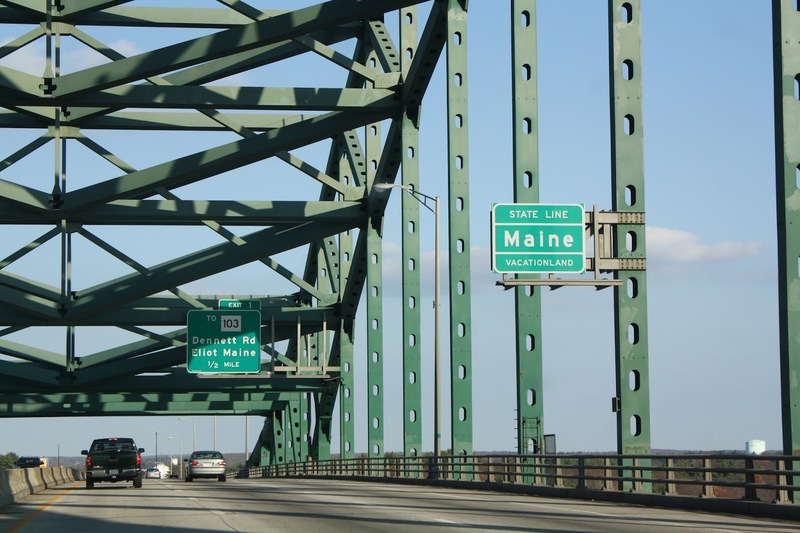 What's your favorite spot in Maine, or where in Maine do you want to visit most?